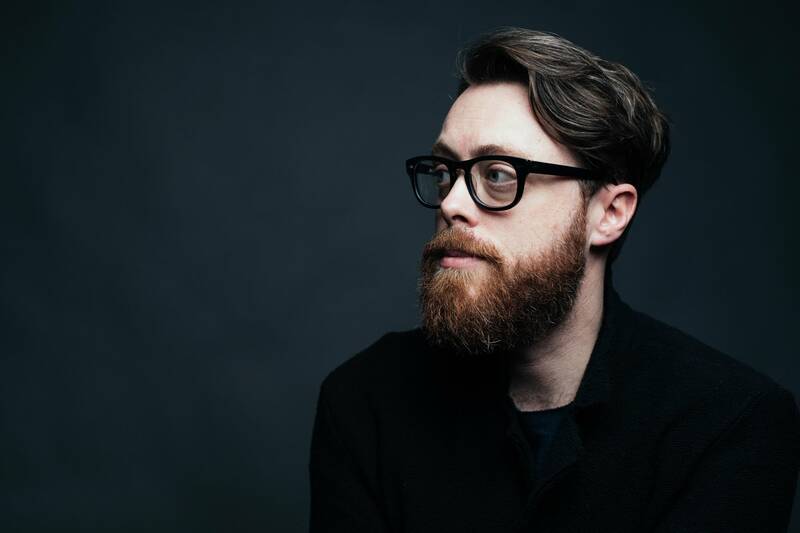 Born in Charleston, South Carolina and raised in rural Washington, singer-songwriter, Jeremy Messersmith, has become one of Minnesota’s most recognized and celebrated artists. He’s received praise from The New York Times, NPR, USA Today, Paste Magazine, The Wall Street Journal, Time Magazine, Spin, The Rolling Stone among others. Jeremy tours extensively throughout the world – even opening for Barack Obama. His latest album, “Late Stage Capitalism” was released in the spring of 2018.